Falmouth comes alive with the arrival of one of the largest sailing regattas in the south west this month. The Henri-Lloyd Falmouth Week (11th – 19th August) hosts more than 450 yachts racing in a range of competitive classes in the Carrick Roads and Falmouth Bay. As well as the action on the water, there is a lively programme of shore side events including live music, a carnival, arts and crafts, theatre productions, a climbing wall and the Animal Bike Display. Special highlights include The Blades, the only aerobatic airline, who will provide a spectacular daredevil display over the harbour on Wednesday 15th and the Fireworks Spectacular which will light up the skies on Friday 17th. 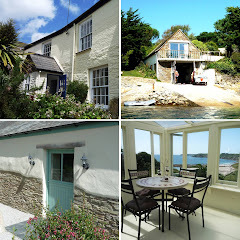 Upper Bohella House (sleeps 5) is just a short walk from St Mawes Castle with its wonderful views over to Falmouth. Positioned right in the heart of St Mawes, this luxurious apartment comprises two double bedrooms (with king size Vi-sprung mattresses and en-suite wet rooms), one single bedroom, a separate family bathroom with Jacuzzi bath and an open plan kitchen and living area that leads out onto a balcony with sea views, seating and sun loungers. Private parking for one car is available. A week’s stay from Wednesday 08 August is £1799 (was £1999). Take a boat trip to Falmouth from nearby St Mawes, where Seaspray (sleeps 4) is located conveniently next to the harbour. A well-equipped apartment with one double bedroom and use of a double sofa bed, it also benefits from the use of a fully enclosed roof garden, which has panoramic views over the Purcuil River, St Mawes harbour and the coastline beyond. A week’s stay from Friday 10 August is £479.20 (was £599). Watch the action from the comfort of your own living room whilst staying in Swallows (sleeps 2). 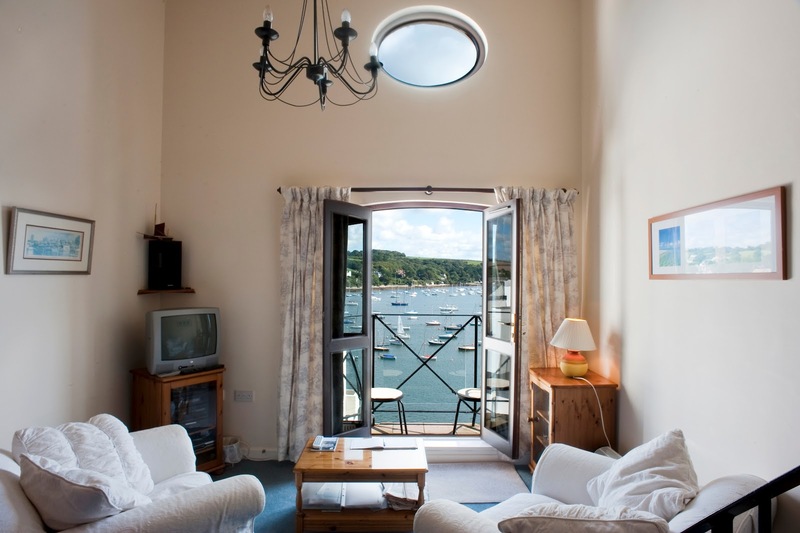 Just a short walk away from the attractions in Falmouth and boasting fabulous views of the harbour from the sitting room with its French doors opening onto a Juliet balcony, it is the perfect place to watch the wonderful seascape. Features include a well-equipped kitchen, a mezzanine double bedroom with bathroom and private parking for one car is available. A week’s stay from Saturday 11 August is £543.20 (was £679).